The following piece was the new commission from Patrick John Jones. In such lofty company it would have been easy for the work of a young composer to be overshadowed, but Jones is clearly far too able and imaginative a composer to allow that to happen. 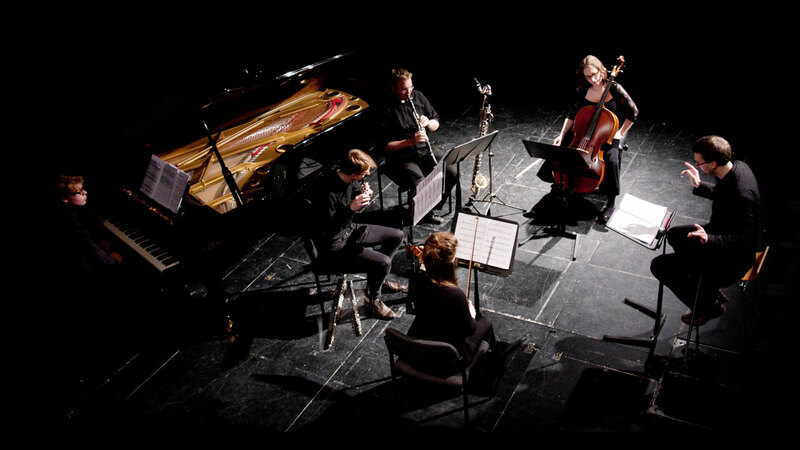 Described as a descent in to and out of a bizarre musical ‘landscape’, the piece suggested certain affinities with the music of Harrison Birtwistle in its juxtaposition of musical blocks. However the comparison was not unflattering, as both the materials and the form were assured and compelling. As was to be expected the players once again delivered the music with both gusto and refinement.